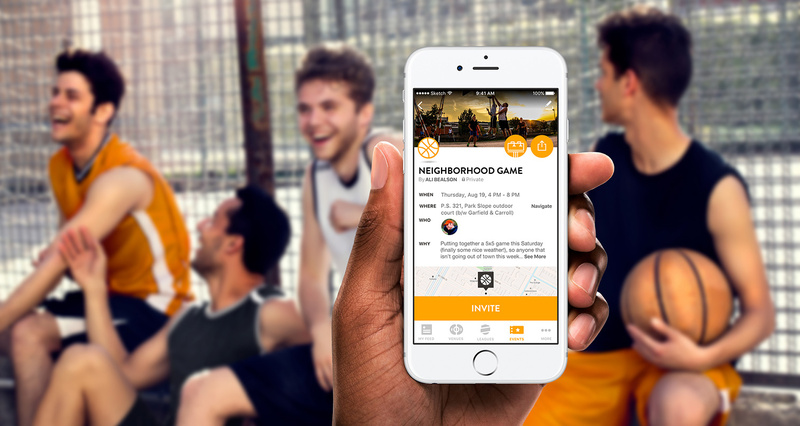 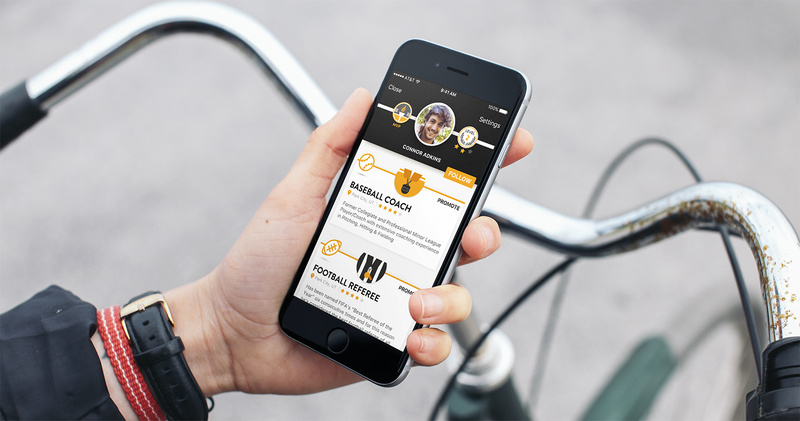 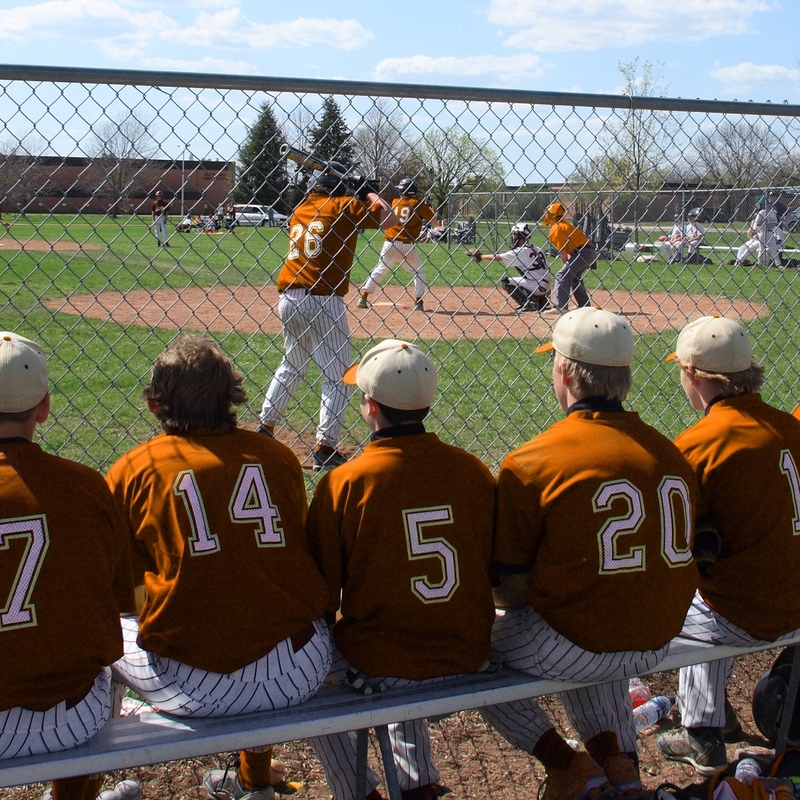 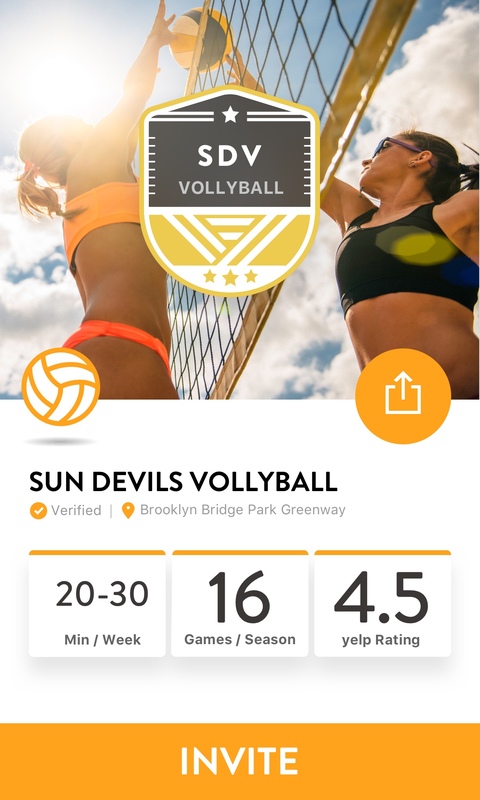 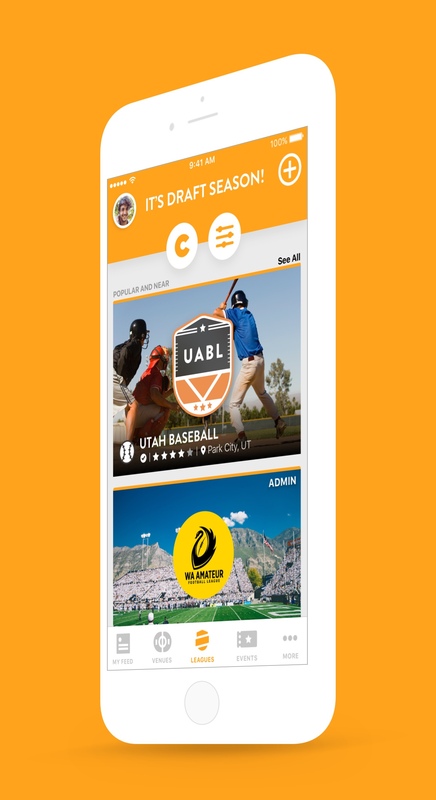 recCenter is an app and online community, aimed at helping people easily and effectively engage in recreational sports. 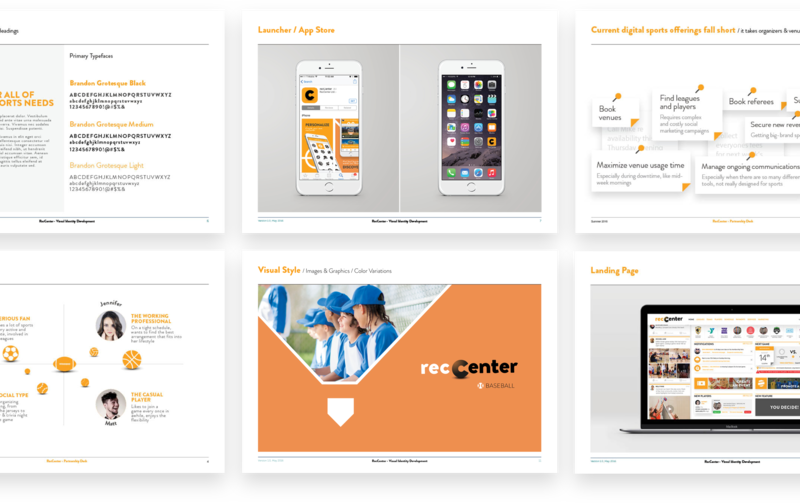 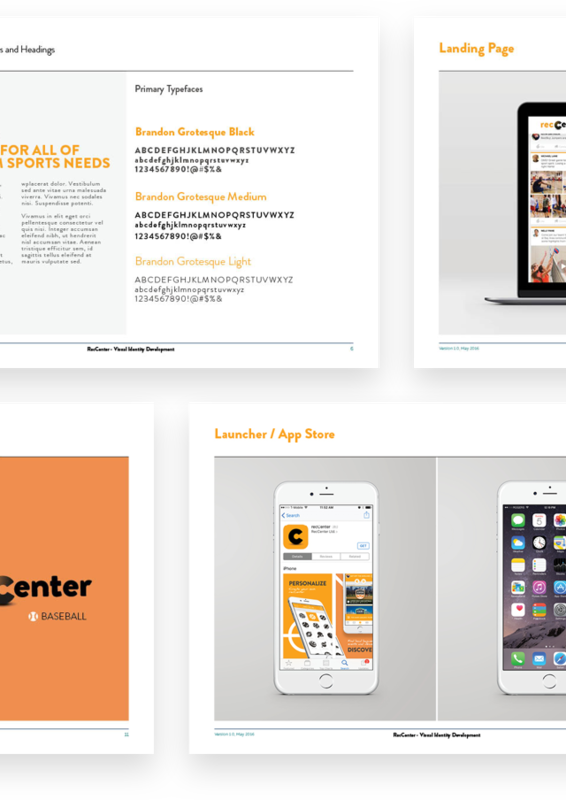 recCenter partnered with Yellowtale to design their product and brand identity, which had to appeal to both consumers and businesses, with different levels of interest and engagement in sports. 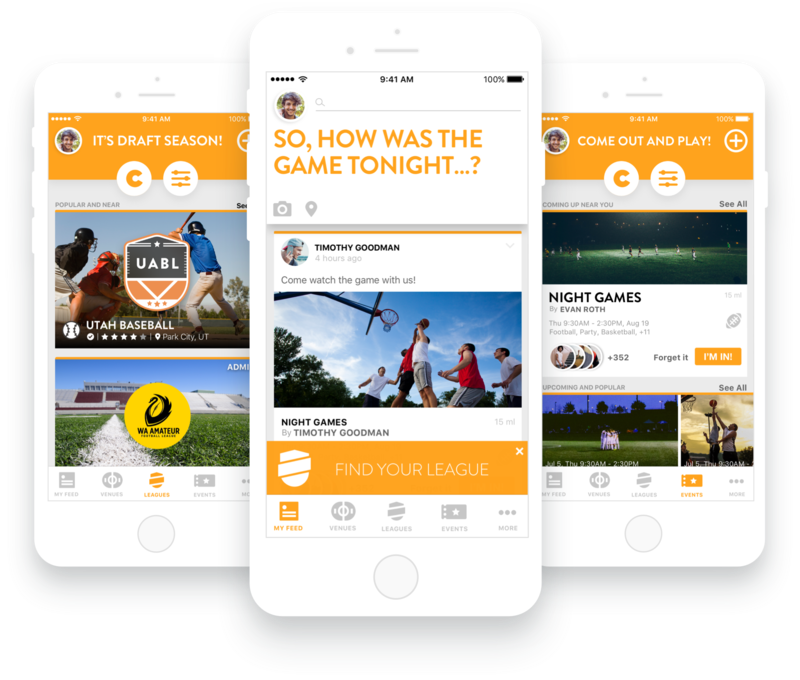 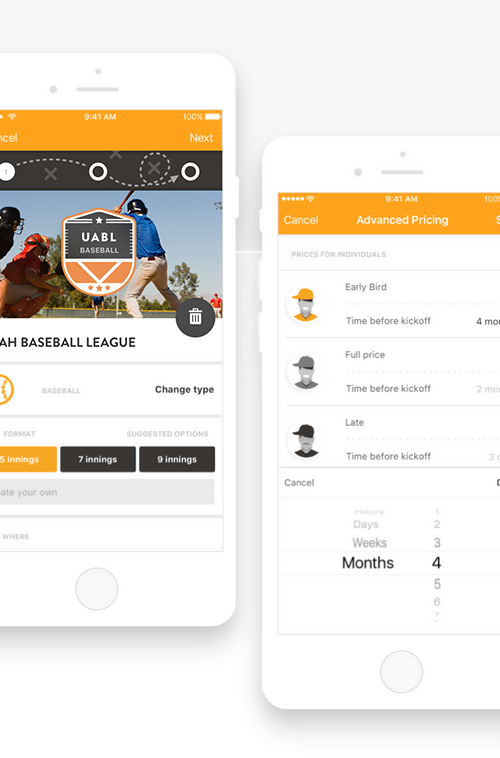 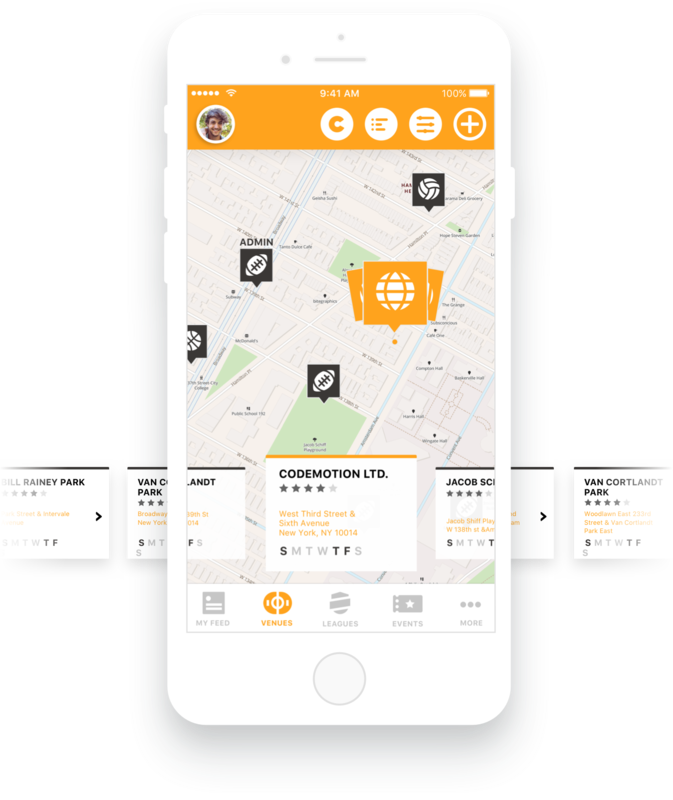 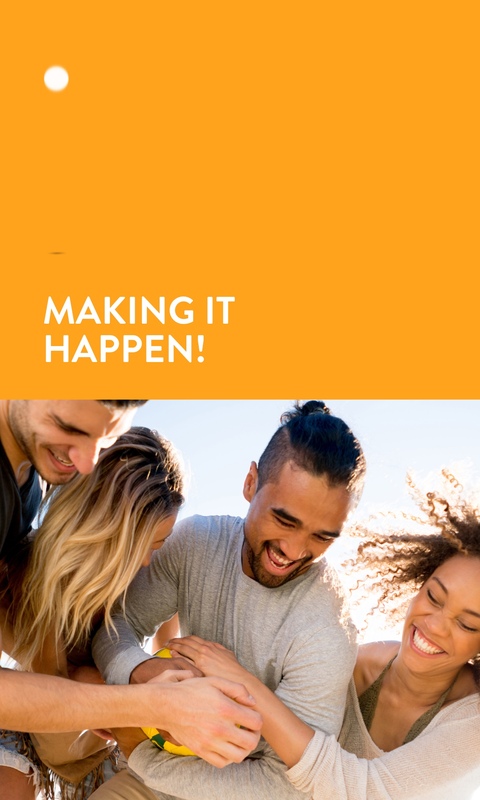 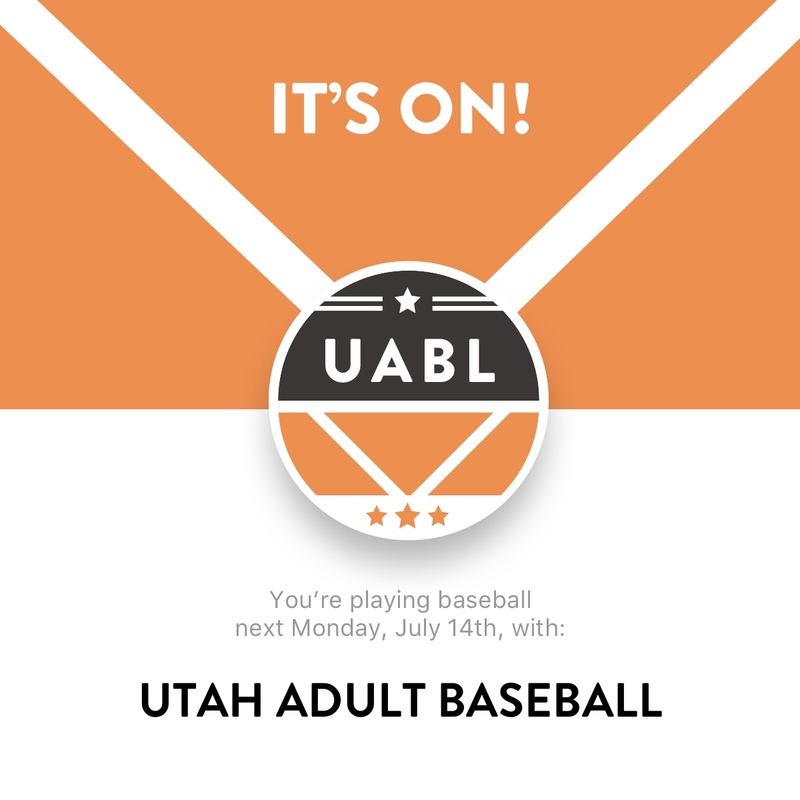 Providing solutions for everything from finding and signing up to leagues, to booking venues, managing schedules and improving communication between players. 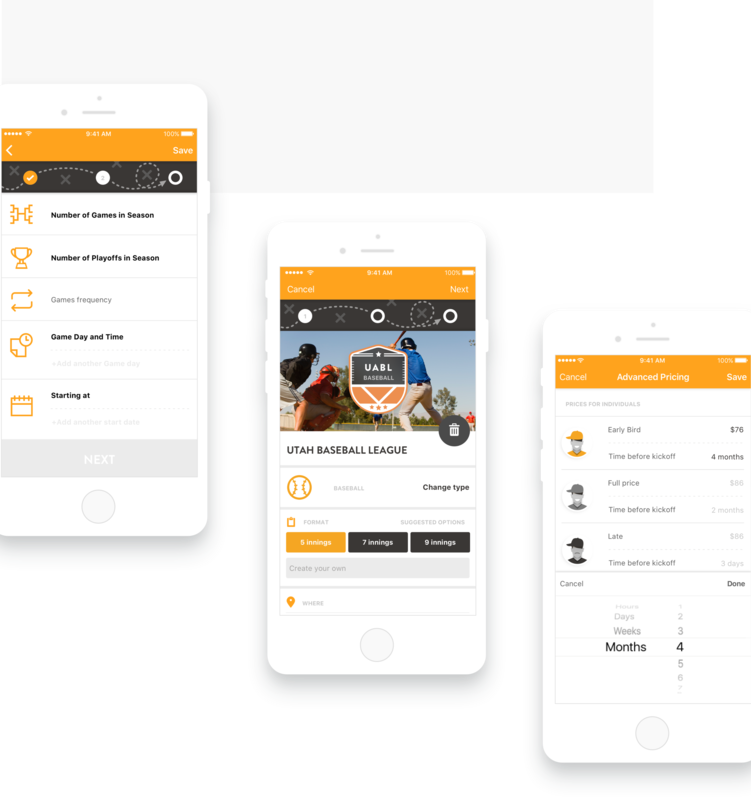 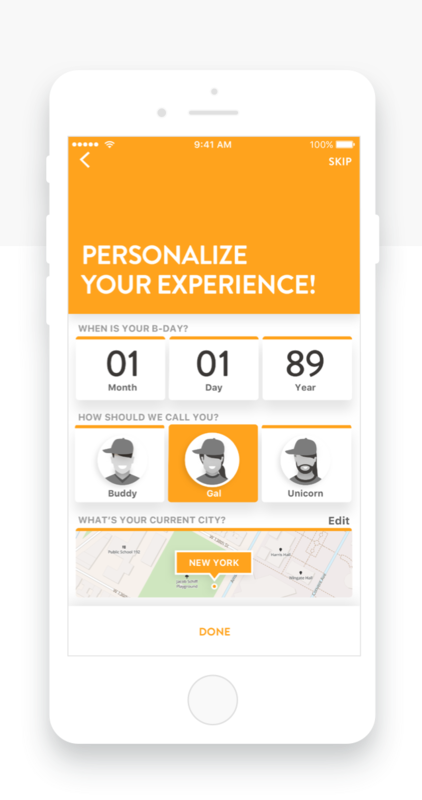 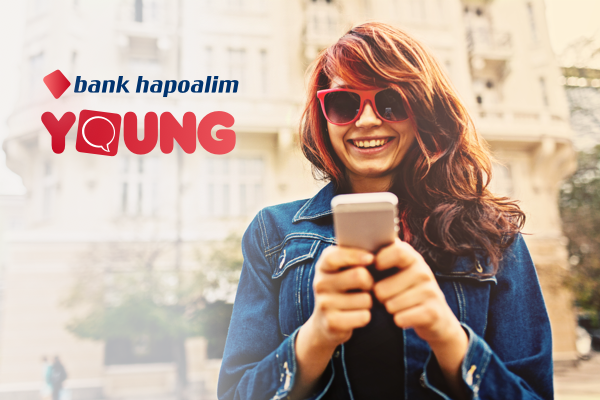 We needed to create an experience that will be fun, friendly and engaging to average users, while including a long list of elaborate features for heavy users.